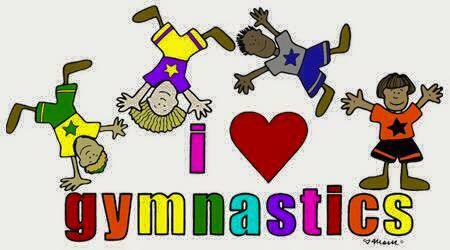 If you are unsure of your child's level please ask your coach at your next class. Extra camps may be added in august if demand is high. Deposit €30 with booking and balance of €50/55 payable on day 1. Places may be offered to those on our waiting lists.